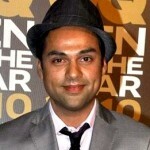 Abhay Deol was born on 15th Mar 1976 in Mumbai to Ajit Singh Deol and Usha Deol. Bollywood legend Dharmendra is his uncle. Actors Sunny Deol, Bobby Deol, Esha Deol and Ahana Deol are his cousins. Abhay made his acting debut with Socha Na Tha in 2005 opposite Ayesha Takia. He wanted to be an actor since his childhood days. In an interview he stated “At 18, I decided to take the plunge. It took me 10 years because I didn’t want to leave my education to get into films.” Abhay Deol took deep sea diving lessons for his role in Zindagi Na Milegi Dobara in 2011. His all time favorite movies are Mother India, Dr. Strangelove and Chupke Chupke. 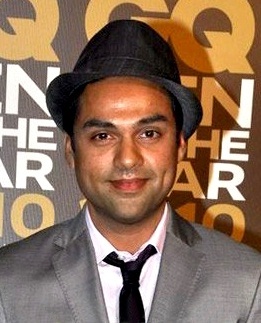 Abhay Deol’s father name is Ajit Singh Deol and mother name is Usha Deol. Bollywood actor Dharmendra is his uncle. 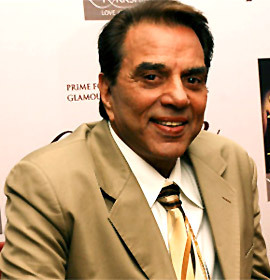 Dharmendra was born on 8th Dec 1935 in Nasrali, Punjab. He married Parkash Kaur in 1954 and the couple gave birth to four children. He later married Hema Malini in 1980 and gave birth to two daughters. Actor Dharmendra’s children born to Parkash Kaur namely Sunny Deol, Bobby Deol, Vijayta Deol, Ajeeta Deol are his cousins. 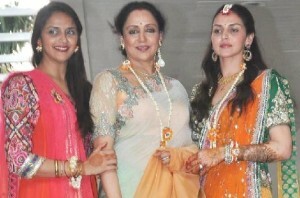 Dharmendra married Hema Malini in 1980 and gave birth to Esha Deol and Ahana Deol. 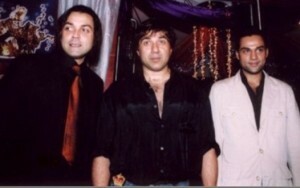 Sunny Deol and Bobby Deol are in Bollywood industry for a very long time. 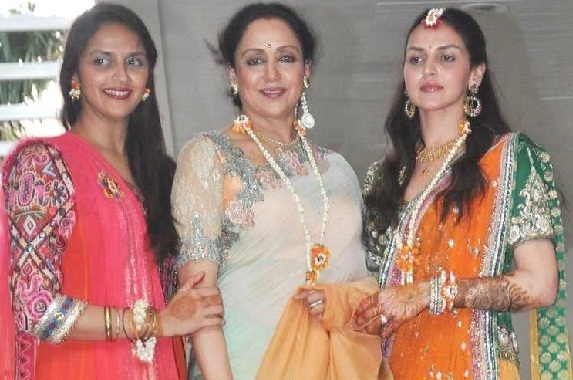 Esha Deol and Ahana Deol took dancing seriously from their childhood and are well trained in classical dances.